Comments: I have the luckiest "job" in Texas. I drive around the state, happen upon out-of-the-way places, stop in, and talk to the locals. 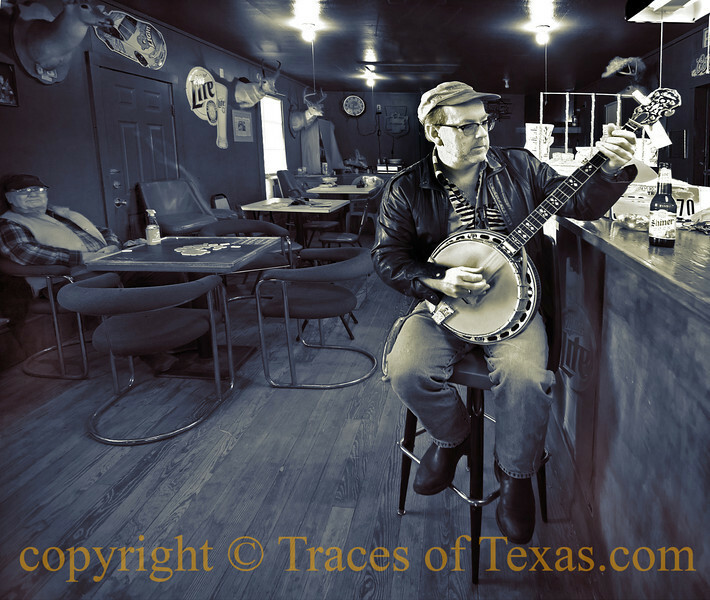 This is "Banjo Brian," an astonishingly talented banjo player and a quintessential Texas character in his own right.